Fast-rising rapper Denzel Curry dropped his double EP 32 Zel / Planet Shrooms last summer, but already he’s back, and with a full-length in tow. The 10-track Imperial serves as his sophomore album following 2013’s well-received Nostalgic 64. 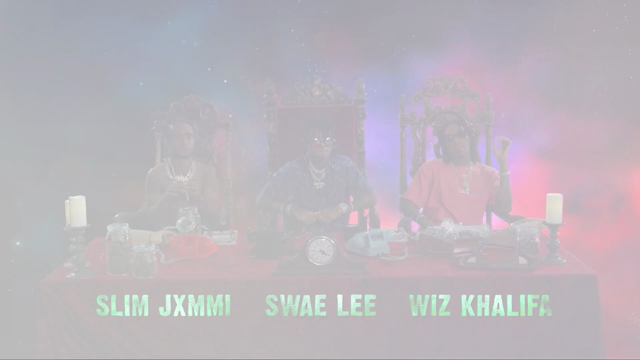 It’s streaming in full below courtesy of Hypetrak. 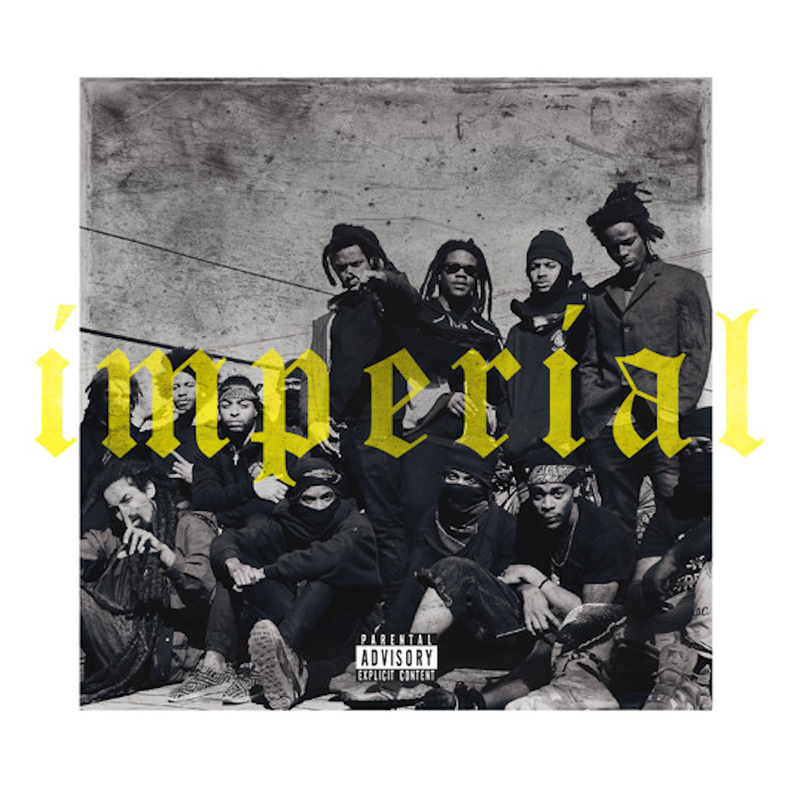 On Imperial, the Florida native is joined by Rick Ross (“Knotty Head”) and Brooklyn rapper turned TV star Joey Bada$$ (“Zenith”). Frequent collaborators FNZ and Ronny J are among the LP’s producers. Fans can also snag a download of Imperial here. Later this month, Curry will embark on his first headlining tour, a string of US dates which also features Kanye West affiliate Allan Kingdom.